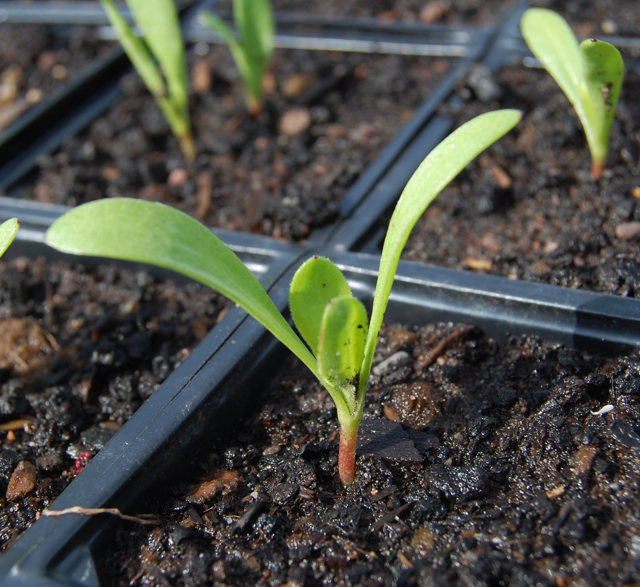 One of the biggest mistakes most folk make when sowing annual flower seeds is that they sow too early…the first few days of sunny weather of the year and everyone gets ‘sowing lust’…me included, though I’m better at controlling my urges these days. Annual flower seeds are divided into Hardy Annuals (HA) and Half Hard Annuals (HHA) (Click for a detailed explanation)…but briefly Hardy annuals can take a frost…and Half Hardy Annuals can’t. Generally speaking in England the last frost date is the middle of May…earlier in Cornwall and a little later in Scotland. 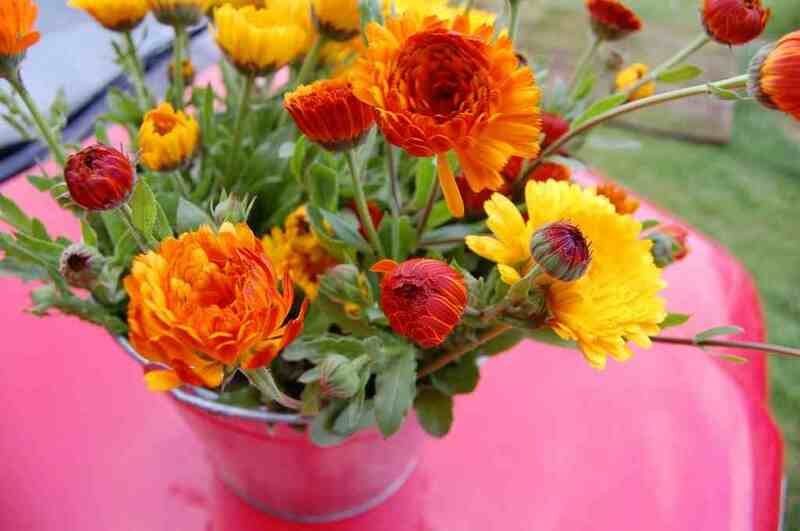 For Hardy Annuals such as Eschscholzia, Calendula, Ammi Majus, Cornflowers and Nigella one can sow from early April until late May. I myself don’t sow until mid April when the soil has warmed up a little. Grandad Flapjack said ,”Don’t sow any seeds in ground that you wouldn’t be prepared to sit on with your bare bum”. The warmer the soil…and the more daylight hours, the more success you will have. I have met gardeners who leave off ALL their annual seed sowing until May…thereby getting more success and their flowers will of course go on later into the season. With Half Hardy Annuals one has to be a little more careful with…I start sowing mine at the beginning of April…these cheeky fellas prefer a little heat to get them started…I sow mine in module trays…15 modules to a standard size seed tray…this size is important… remember we can’t put these plants outside until after mid May…if we used smaller modules we would have to ‘pot on’ our seedlings…which is SOOOOOOOOOO boring and time consuming…I don’t pot on anything whatsoever…I’d rather crotchet myself Christmas socks whils watching Jeremy Kyle. 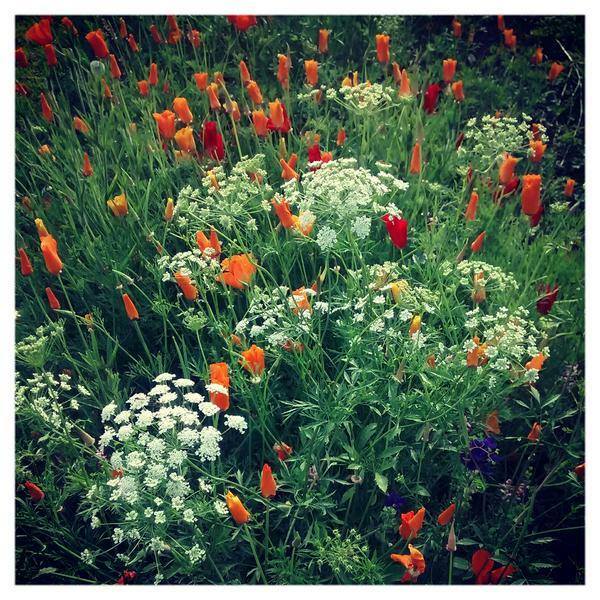 I was really happy with this Ammi majus and Eschscholzia combo this season. Both are hardy and can be sown in the early autumn. You can also direct sow most Half Hardy Annuals…but personally I wouldn’t do this before mid May. 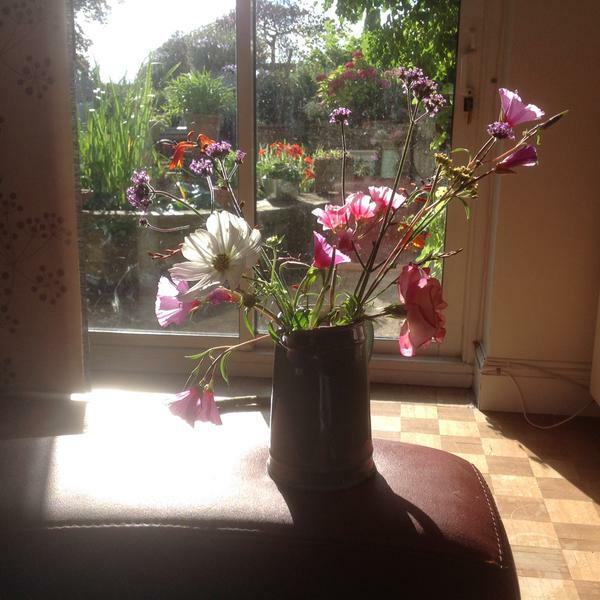 Examples of HHAs are Cosmos, Cleome, Nicotiana, Didiscus, Bells of Ireland and Zinnia. Rudbeckia, ‘Irish Eyes’. Some Of My Favourite Flowers From 2012. Higgledy seeds are so reliable, together with foolproof tips for flowery results!